BCLipps 0366, originally uploaded by harmonweddings.com. 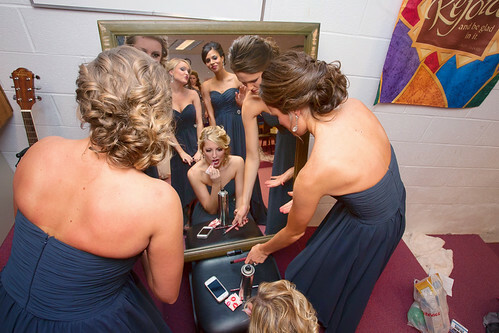 Cami's bridesmaids add those finishing touches of lipstick and attitude as they ready to walk down the aisle at Grace Lutheran Church in New Albany, Indiana. Her bridesmaids were a fun bunch to work with and filled with personality.